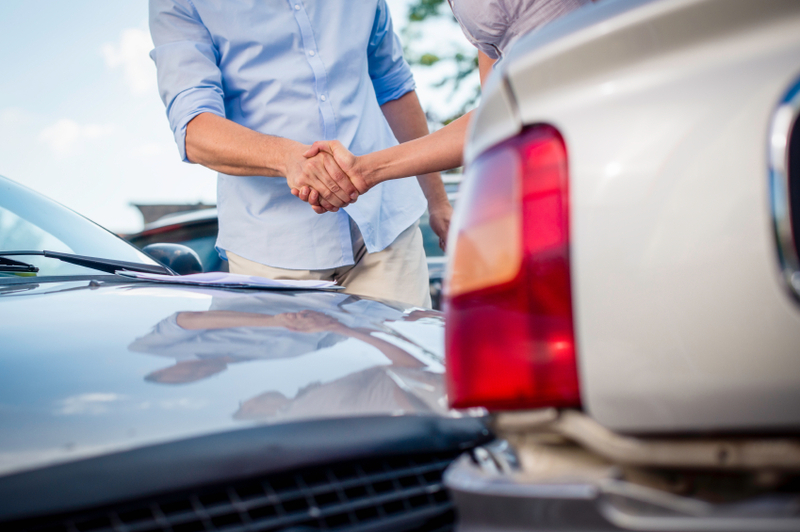 Comprehensive insurance pays out if your car is stolen, or damaged by anything other than car accidents. That includes damage from storms, floods, falling objects, explosions, earthquakes, vandalism or contact with an animal, such as hitting a deer. Once you understand the types of coverage available, decide the kinds and levels of insurance protection you need. 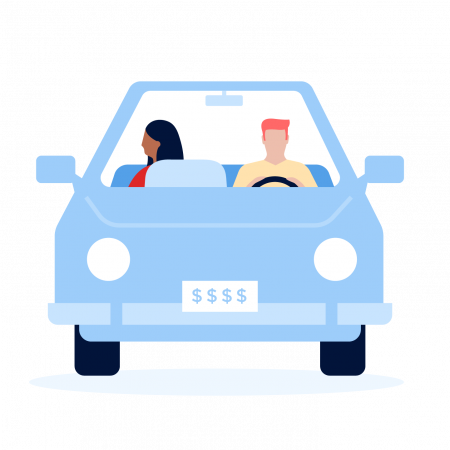 NerdWallet’s car insurance comparison tool helps you choose from a variety of packages.